3rd-strike.com | Utawarerumono: ZAN Joins NIS America’s 2019 Lineup! NIS America presented us with a lot of beautiful games already, but this Fall it gives us a new champ on PlayStation 4 with a game that will slash its way onto the scene. This champ is, of course, Utawarerumono: ZAN! 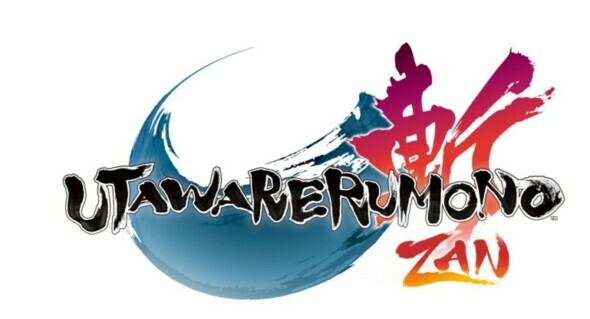 Utawarerumono: ZAN is an action-packed brawler which gives you a combination of a reminiscent tale and high-energy combat. Its the first game in this series, so that means there is probably more to come and more to explore even after this game. Dive into the magical world of Utawarerumono: ZAN and let it enchant you! Watch the announcement trailer down below!